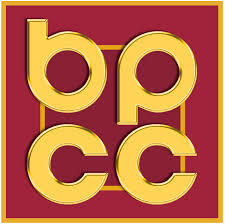 The mission of Bossier Parish Community College is to promote attainment of educational goals within the community and strengthen the regional economy. This mission is accomplished through the innovative delivery of quality courses and programs that provide sound academic education, broad vocational and career training, continuing education, and varied community services. The College provides a wholesome, ethical, and intellectually stimulating environment in which students develop their academic and vocational skills to compete in a technological society.